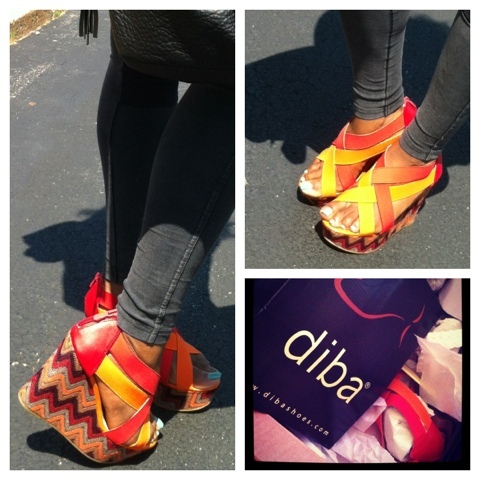 Another pair of amazing Diba shoes! These are called “Dig it” and I can def dig these. They are so colorful and warm and totally comfortable! They are sure to be the statement of any outfit! Check them out at http://www.dibashoes.com and Dig it!